Kate has specialised in employment and health and safety throughout her career, and is passionate about providing commercially pragmatic, tailored solutions to client issues. Kate is recognised by the international legal directory Asia Law as a “Leading Lawyer” in New Zealand. She regularly presents at conferences and contributes articles to various publications on employment and health and safety issues. Kate is currently a board member of Mainstreet Tauranga Incorporated. Kate acts for employers across a range of industries, giving strategic, compliance and best practice advice on non-contentious matters as well as providing representation in disputes. Her experience includes work with a large top tier national law firm, an award winning national employment law boutique, and on secondment in-house in both the private and public sectors. Kate is Tauranga based but regularly travels to Hamilton, Auckland, Hawke’s Bay and Wellington, and connects with clients throughout New Zealand. 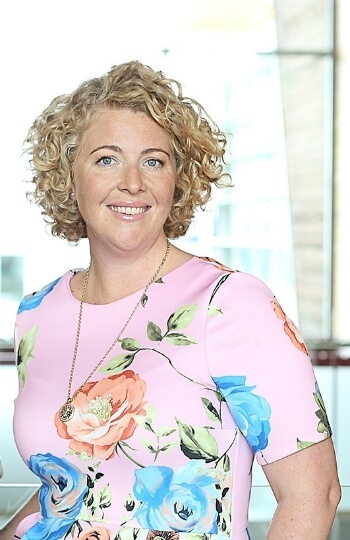 Kate is a member of the Auckland District Law Society Incorporated’s Employment Law Committee, the NZLS Women in law Committee (Tauranga) and of the Institute of Directors.